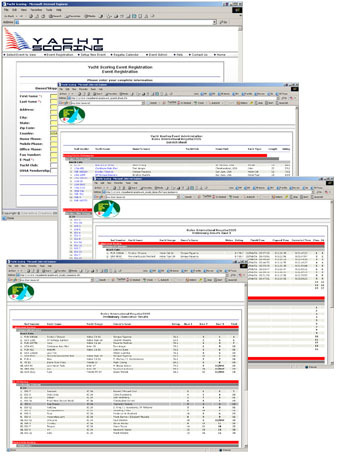 Your event will be accessible from the time of your setup and we will store and maintain your data. Yacht Scoring can provide you with traffic data access to your event so you can use a support for your sponsorship drive. We work with Paypal to process Credit Card Payments and can setup so payments are made directly into your account. 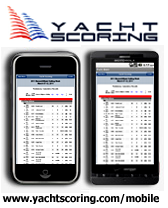 Click here to register and start using Yacht Scoring to manage and score your event.